M.E. Howitt is an established traditional family business. It started in 1940 with Mr Maurice Howitt Senior and wife Marjorie and is still open for business in the heart of Alton, Hampshire. 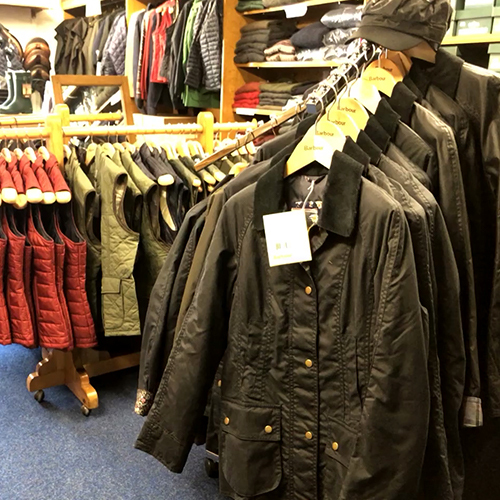 We stock a full range of 100% waterproof and lightweight jackets from well known brands such as Barbour and Driza-Bone. Shoes from Barkers and slippers by Morlands. Get in touch if you would like to learn more about the clothing & shoes we stock. We stock a full range of Antler and Skyflite Luggage, Holdalls, Cabin luggage and Backpacks. 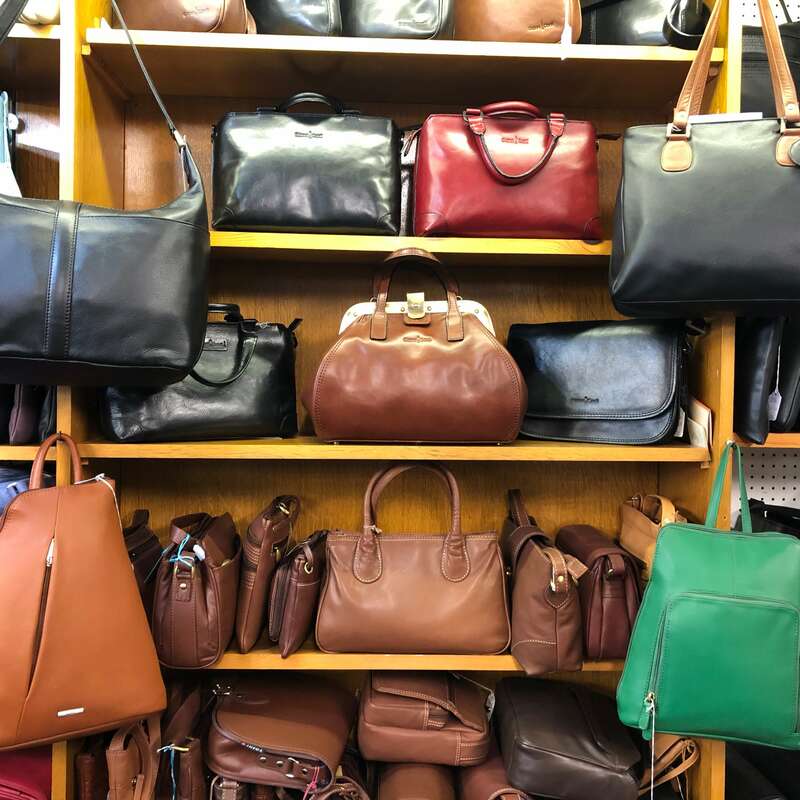 We also have a wide range of leather handbags by quality names including Davidt’s, Gianni Conti and Tony Perotti and satchels. Get in touch today. 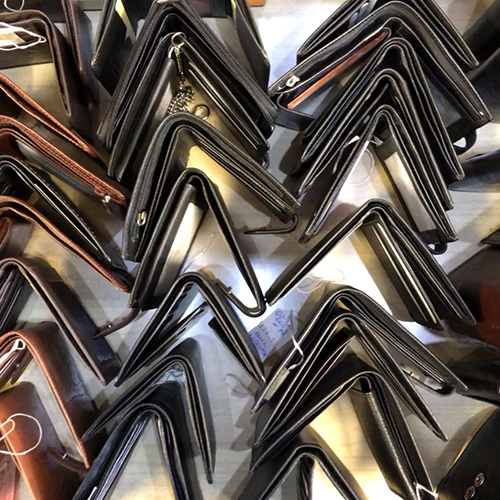 We stock a wide range of fantastic leather goods and gifts including wallets, purses, jewellery boxes, hip flasks, umbrellas, Victorinox penknives and walking sticks. Get in touch if you would like to learn more about the leather goods and gifts we stock. We can repair anything in leather, including handbags, saddlery, harnesses, gun cases, motorcycle jackets, outfits and gloves. 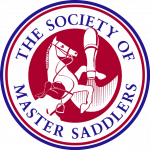 A very high quality shop with a superb range of leather goods, luggage, saddlery, serious outdoor gear, with friendly, personal, expert service and even a high quality shoe repair service. Fantastic shop for birthday and Christmas gifts, my wife loves the bags and gloves.